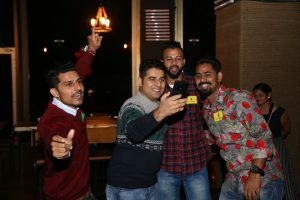 The afternoon of 18th November witnessed the joys of reunion and nostalgia as the alumni of Chandigarh gathered at Kamzaraa Kafe and Club to relive their university’s memories. 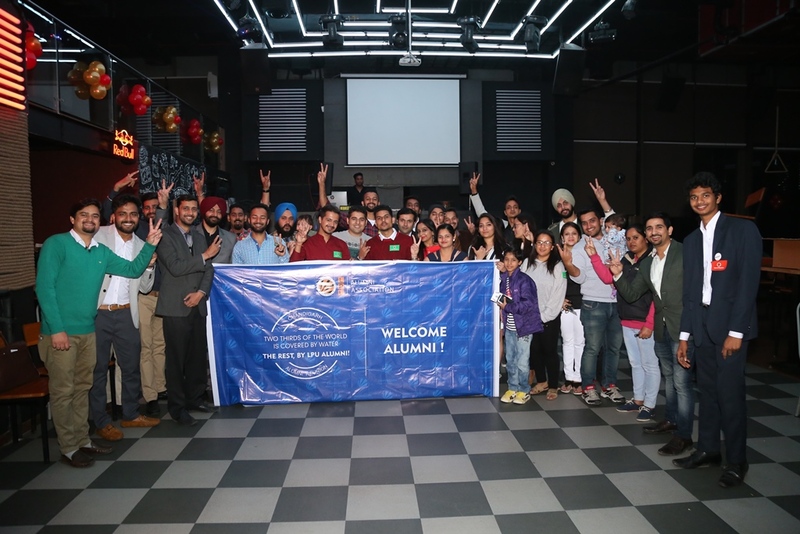 The gathering kick started off with Networking Lunch and was followed by Leadership & Motivation Session by Renowned Industry Trainer Mr. Narinder Garcha, after which many of alumni came forward to share their memories of their Alma Mater and the journey of their success. 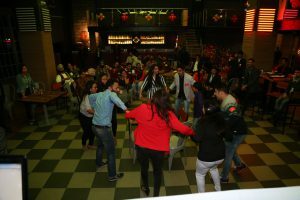 It was the 5th alumni reunion of Chandigarh chapter which ended with a happy note as alumni retired after dancing to the DJ beats.